Also on sale on XBL, it's probably not a big seller digitally as most will play and trade in I guess. Yeah, she has a soft kind of transparent candle tone to her. Latest update on PS4 has broken multi-channel audio, now getting the majority of the game's audio through the rear-right channel. Her animations aren't great either, they don't flow from one to the next very well and they all feel far too quick to be natural. The environments in the game are very impressive but there's plenty left that could have been polished before release. Just finished this. 6/10 from me. Worst of the 3 though still an ok game. Location gets boring, Uncharted was great as it moved around the world. Lost Legacy did a much better version of effectively the same story with characters you actually cared about. 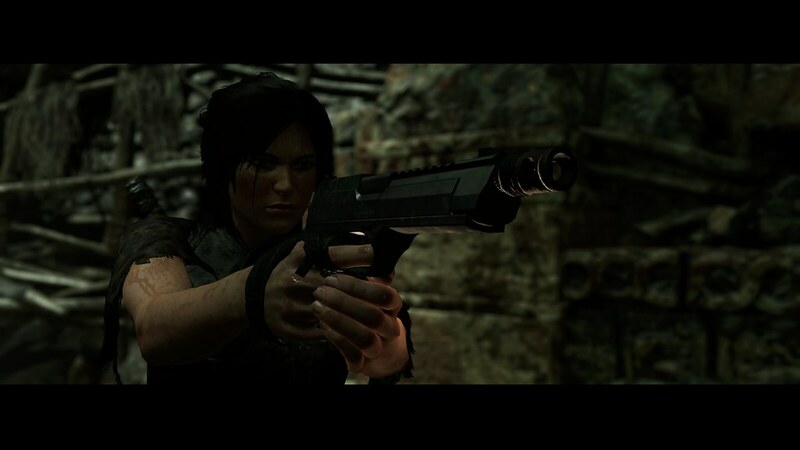 Still I enjoyed it as I love Tomb Raider as played it since TR2 on pc. I reckon the next will be in Egypt and have dinosaurs in it haha. Did they tweak the stick controls? They feel a lot better but still nowhere as great as Definitive Edition and Rise. Just finished it as well. Overall I enjoyed it, looks amazing. For me the weakest of the 3 but by no means poor. I would give it a generous 7/10. Doing a full console restart fixed that up for me, game is surprisingly buggy. Mine was a download on 1X, no issues at all. Think it must be a bug after restarting the console the sound is working again. Lots of people have had this bug on both PS4 & XB1 it seems way more buggy than the PC build. Was anyone else massively confused by the 'Stations of the Cross' puzzle? The pamphlet offered no clues on what order it was meant to be done in. Overall I enjoyed the game but the plot was a bit confusing. I get the gist that a lot of information is unlocked by finding items but nonetheless I've walked away wondering what the whole Christian connection was with that creepy underground church thing. Completed this a few nights ago. Overall I enjoyed it a lot, the storyline was as forgettable as the previous two though and the characters throughout are just as poorly-written too. 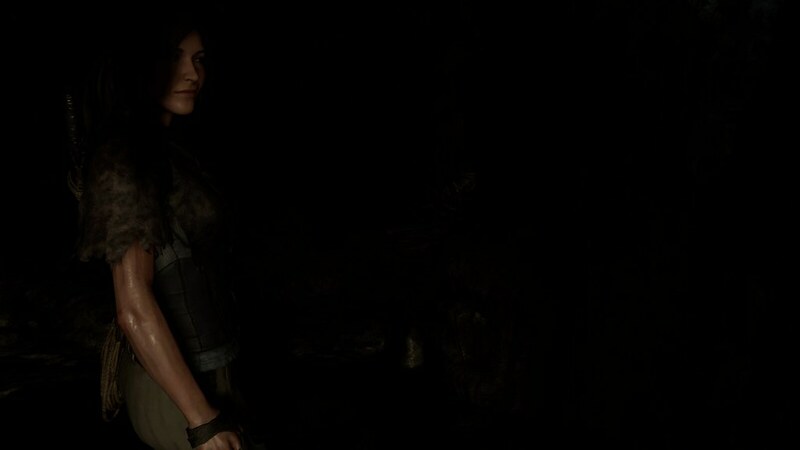 The less said about Lara's ability to pose as a guard in the Lost City area, the better. Total nonsense. I didn't enjoy the combat much, it often felt like they wanted to make it a challenge so you'd have to rely on the "things" you could craft to boost your health and damage resistance but in the middle of a fight where you're being shot at from afar and rushed up-close, it got too fiddly sometimes. There was a surprisingly large selection of weapons too, considering for the most part you don't get much opportunity to really use them. 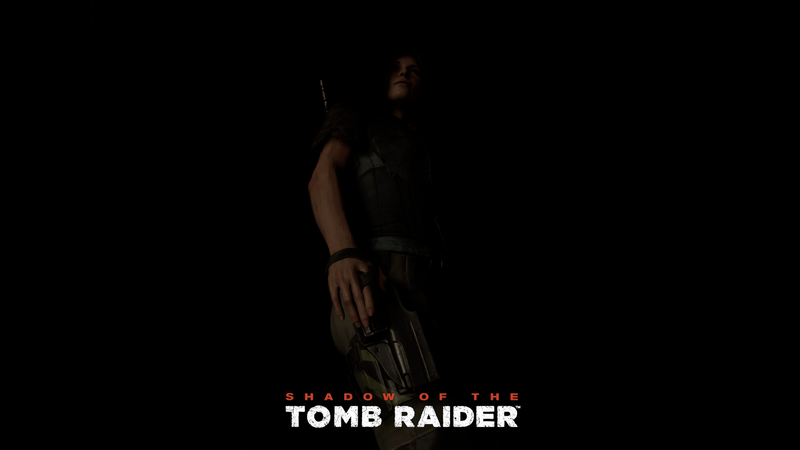 Visually it was excellent, the environments were large and interesting, challenge tombs and crypts were large and fun to explore although it felt like they each had more of a story of their own in the previous games. The sound design was superb too. On the other hand, Lara's animations tended to look and feel a bit odd, as if she's moving slightly too fast, and the facial animations from characters in cutscenes was disappointing. 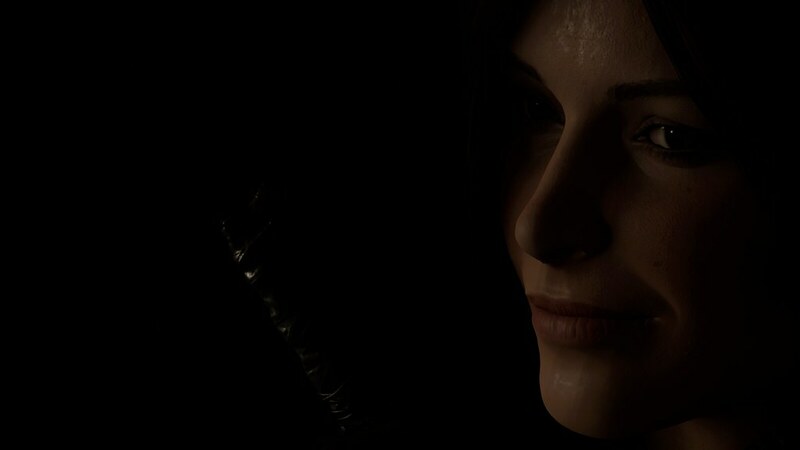 Lara is, for the most part, completely expressionless both on her face and in her voice. There's plenty of collectibles though, and as with the previous games I felt compelled to 100% after completing the story to get those final documents and challenges. I'll keep an eye on the DLC tombs to see if they provide a compelling reason to return to it at a later date, but I suspect not. That section (like the plot) didn't make much sense, it's a shame as visually the game is mindblowing in places but the gameplay and story never quite comes together to elevate the game to the level it deserves. I think the second game was probably a stronger effort but it's still a great trilogy. Visually is the games major selling point (although PC build looks a LOT better even without HDR due to extra detail). Gameplay wise its about 60% of the content of ROTTR (still the best game in the series due to MS mega budget as they paid for it to be an Xbox1 & Windows Store launch title). 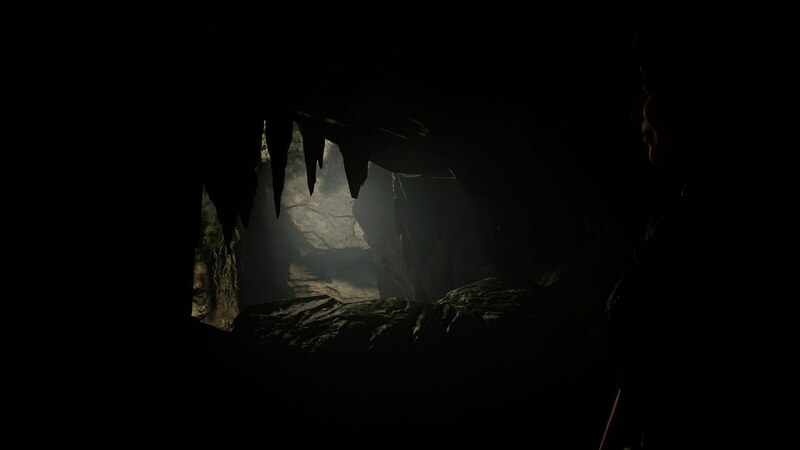 When you complete it 100% you realise just how many times you revisit the same locations its really 1 big hub & many smaller sub levels & tombs padded out to extend the time you have to spend with it. Overall I felt it was a big letdown especially considering how superb ROTTR was & still is. The lack of variety is what let me down the most, about 1/3 of the way in I thought it looked ominously like the whole game would be in the jungle setting and by the end I just didn't really care what happened to any of the characters. A real shame as visually it's fantastic and some of the tombs/puzzles were really good (albeit largely recycled). It could have been an absolute belter but it's the one I enjoyed the least of the trilogy. I recently finished this gsme on Xbox One X. Loved the puzzles and exploring aspect but felt let down by buggy controls and didn't care much for the story. 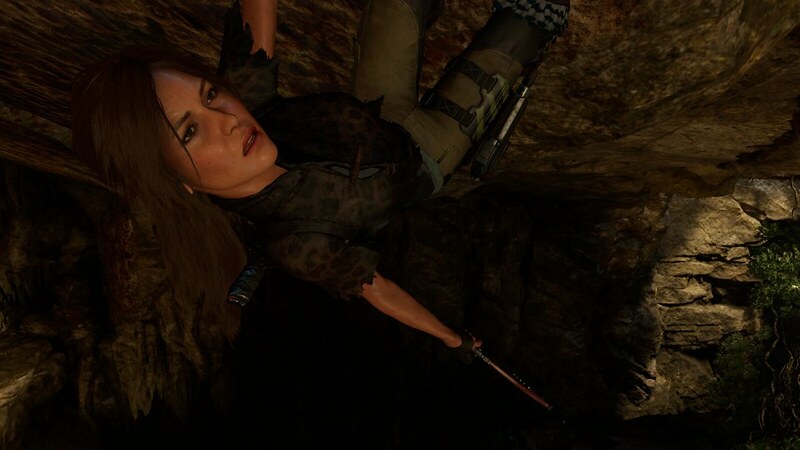 I found it was a bit hit and miss if Lara would sucessfsucce grab on to ledges or trees after jumping to them. Had to replay a good number of bits because she would jump and not bother grabbing on despite my best efforts. The tombs were fantastic though, love the puzzles and treasure hunting! About 10 hours in, enjoying it, story is a bit 'meh' but all this stuff has been done to death i guess.